We pride ourselves on knowing each and every pupil well so that every Sixth Former receives the opportunities and advice that will enable them to make informed and mature choices about their future. An 'in-house' Careers Department allows us to tailor our guidance to the specific needs of our pupils. There are 4 members of the Careers team based in a purpose-built and fully equipped area. 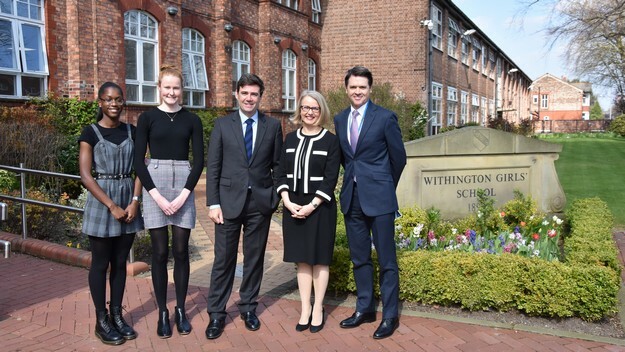 We aim to secure close links between school, universities and the business community as well as promoting the excellence of Withington Girls' School and its pupils. 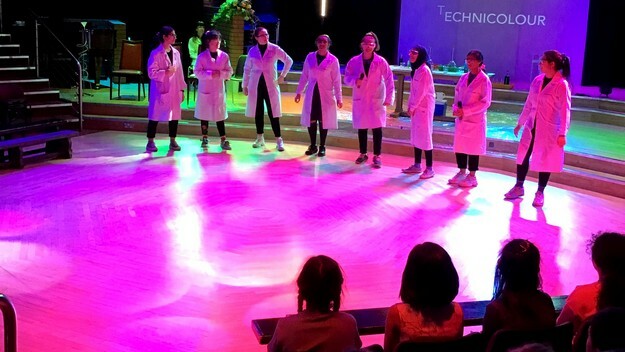 In the Lower Sixth, all girls are encouraged to take advantage of every opportunity to make informed university choices and to complete applications of the highest quality. 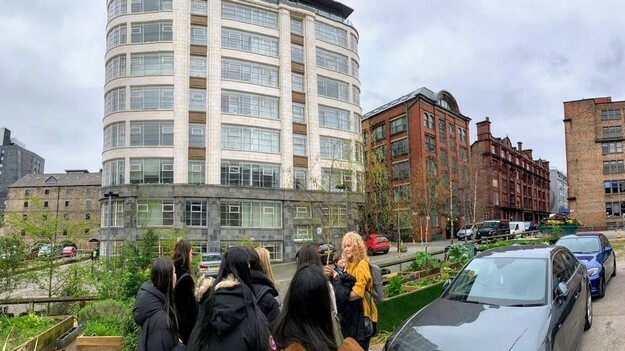 All Lower Sixth girls attend the Higher Education Fair at Manchester Central, as well as being encouraged to 'get the feel' of universities in their own time. There are regular visits by Admission Tutors from a range of universities and girls are given expert individual help with writing Personal Statements, completing their UCAS application forms and preparing for interviews. We want every girl to leave Withington feeling happy and confident about their future. More information on university support can be found in the Higher Education and UCAS Support section.